One of our country's premier cultural and social critics, bell hooks has always maintained that eradicating racism and eradicating sexism must go hand in hand. But whereas many women have been recognized for their writing on gender politics, the female voice has been all but locked out of the public discourse on race. Killing Rage speaks to this imbalance. These twenty-three essays are written from a black and feminist perspective, and they tackle the bitter difficulties of racism by envisioning a world without it. 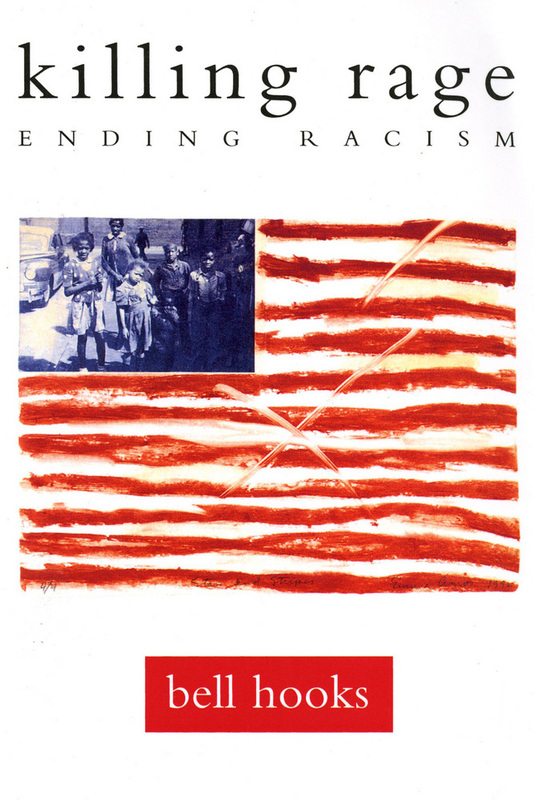 They address a spectrum of topics having to do with race and racism in the United States: psychological trauma among African Americans; friendship between black women and white women; anti-Semitism and racism; and internalized racism in movies and the media. And in the title essay, hooks writes about the "killing rage"—the fierce anger of black people stung by repeated instances of everyday racism—finding in that rage a healing source of love and strength and a catalyst for positive change. bell hooks is Distinguished Professor of English at City College of New York. She is the author of the memoir Bone Black as well as eleven other books. She lives in New York City.